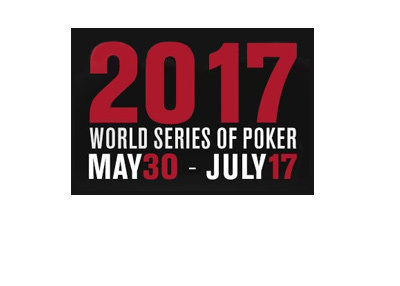 Earlier today, the World Series of Poker announced the dates for the "flagship events" at this year's WSOP. 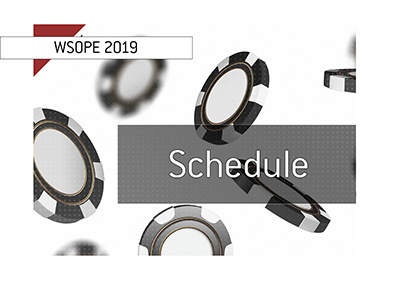 The World Series of Poker has structured their schedule so that each weekend of the series features a flagship event, including the third edition of the Colossus tournament and the $1,500 Millionaire Maker. 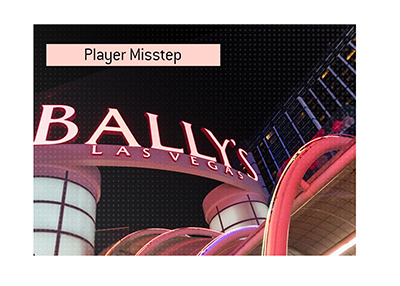 The Colossus III event will have two starting flights a day for three straight days, while the $1,500 Millionaire Maker will have one starting flight per day. The $888 Crazy Eights event will feature two starting flights on both July 1st and July 2nd. 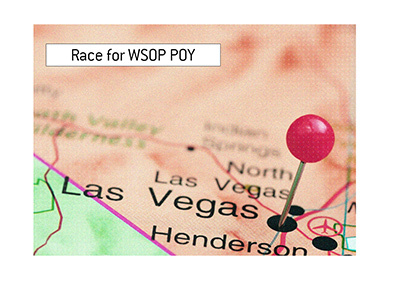 World Series of Poker organizers continue to work on a finalized schedule for the entire series, which is expected to be released sometime in February.